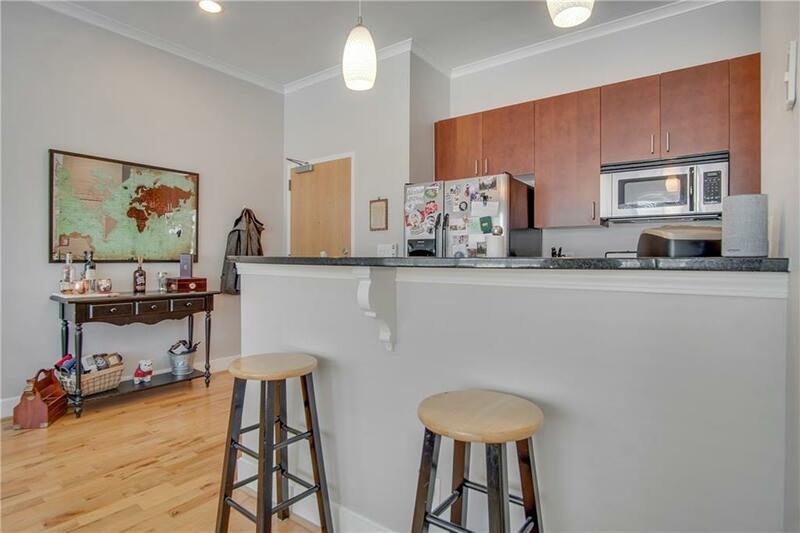 Excellent location in Old Fourth Ward! 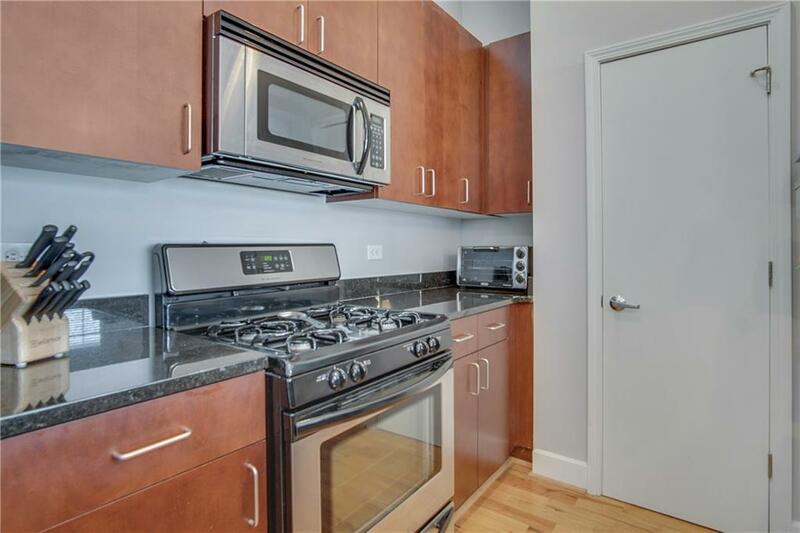 Large One Bedroom Floor Plan,Beautiful Hardwood flooring, Stainless Steel Appliances,Granite Counter tops Open Living area with space for a Dining area,Over sized master. 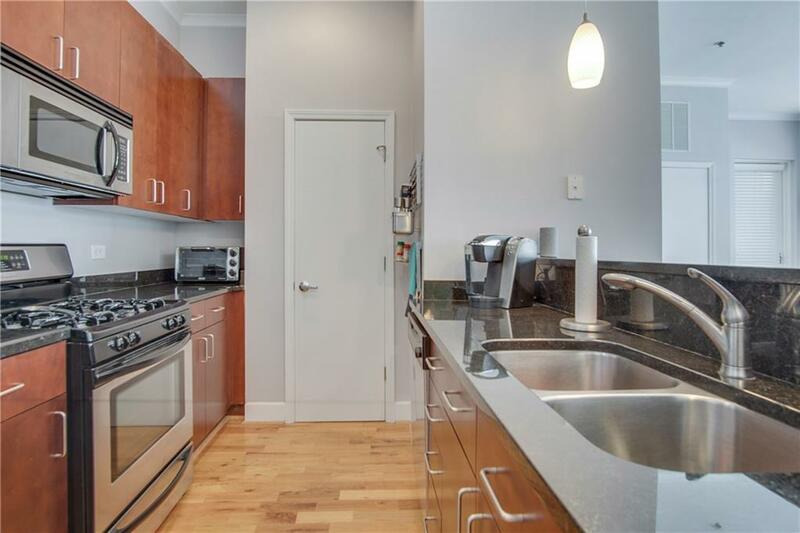 Large Balcony overlooking courtyard ,access from living room and bedroom New Hot Water Heater and HVAC w/Warranty. 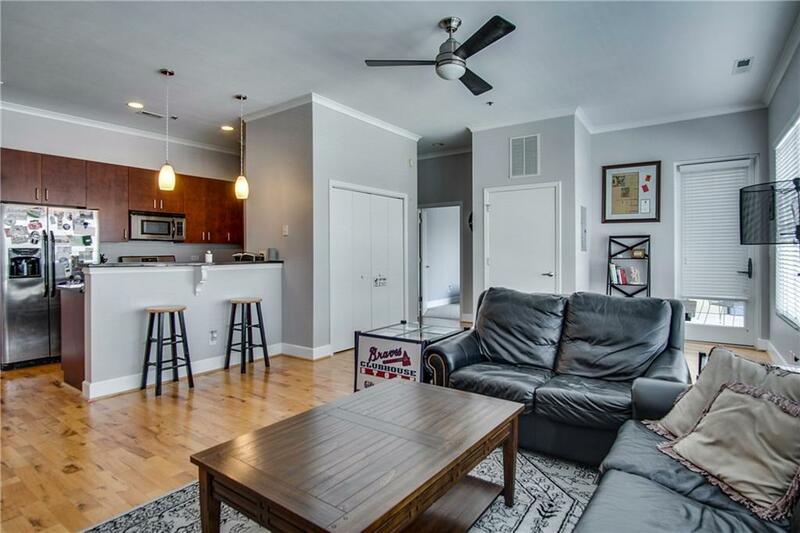 GAS cooking!Close to to Ponce City Market, Beltline HOA fees includes cable, concierge, ext maintenance, gas, internet, pest control, water, fitness center, clubhouse & pool ALL UTILITIES INCLUDED EXCEPT FOR ELECTRIC. FHA approved! Listing provided courtesy of Above Atlanta, Llc..